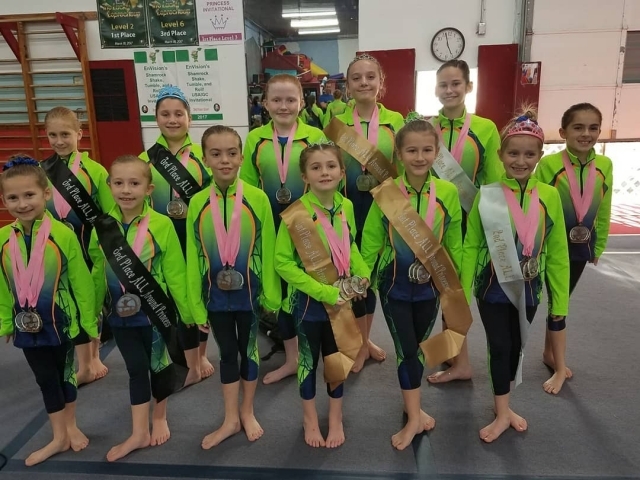 Giant Gymnastics' Xcel Bronze and Silver Garden Gator teams competed in their first meet of their season last weekend. The Princess Invitational held at EnVision Gymnastics was a huge success! 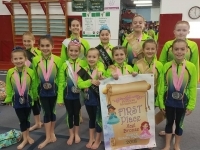 The Gators crowned three 1st place Princesses, Janae Lucatorto, Lucy Towey and Emily Rossi. 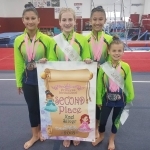 The Bronze team placed 1st and the Silver team placed 2nd. 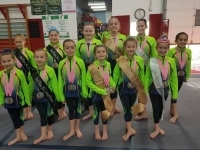 All the gymnasts also qualified for their NJ State Sectional meet!